MSI Day 2: G2 Esports on their way to the top of the international stage with ‘Zven'? Europe, along with NA, is a region that has a reputation for having bad luck in international tournaments. 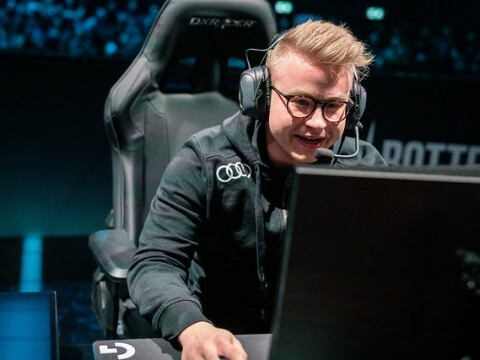 Among the teams in EU is G2 Esports (G2), the team that earned themselves consecutive victories in all three seasons of EU LCS, yet failed to match up to their regional glory in the international scene. 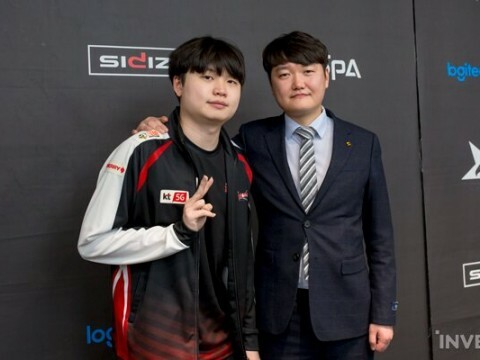 They proceeded to playing in MSI 2017 after their triumph in the 2016 Spring Split, only to be placed 5th (out of 6 teams in total) with 2 wins and 8 losses. 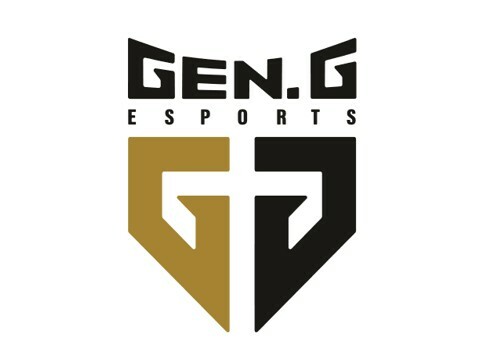 Not only that, they were the first team to be eliminated out of all 16 teams in the Group Stage for the 2016 League of Legends World Championships. That is why there weren’t high expectations for their performance in MSI 2017. Moreover, the GIGABYTE Marines, a team of Wildcard Qualifier fame, showed great gaming performance, despite people originally believing that they were a weak team. After seeing their performance, opinions shifted, and fans now fear that G2 may be likely to place at the bottom of the tournament with the NA team. However, G2 managed to defeat Taiwan’s Flash Wolves, the team believed to be one of the average-top teams, and Zven stood in the center of all that. 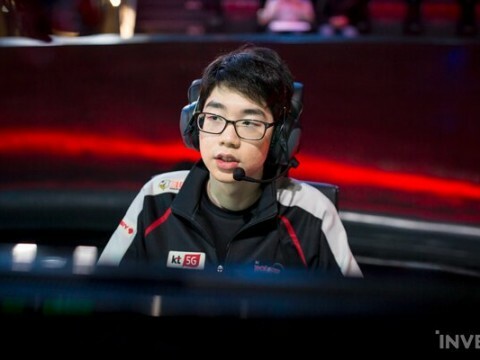 He outplayed his opponents in the international tournament, just like the best EU ADC should. In the match against the Flash Wolves, G2 went with top Nautilus, jungle Ivern, and Caitlyn for Zven. They had picked Ryze just in case, but Caitlyn’s carry was crucial for their composition to successfully work. Not only that, the Flash Wolves had several champions that posed a grave threat to Caitlyn, like Gragas, Rengar, and LeBlanc, so it was natural for Zven to feel pressured by the enemy composition. But that wasn’t the case for Zven- he surpassed all expectations and came out on top. He carried by providing constant damage in teamfights and melting down enemy champions with sharp kiting skills, providing his teammates with enough safety to claim key objectives. 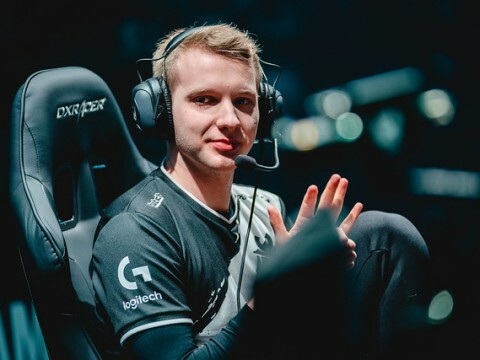 Without making a single mistake, Zven calmly succeeded in leading his team to victory with zero deaths and 100% kill participation. 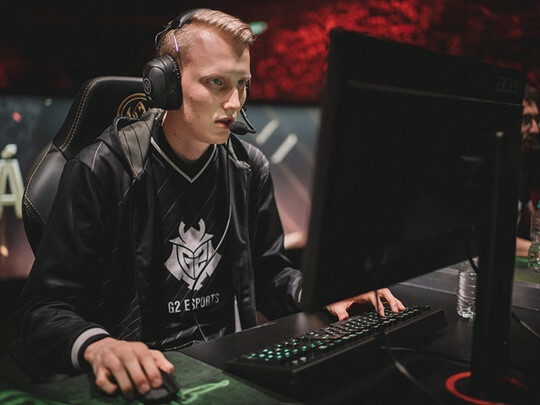 Zven’s stable play made up for much of G2’s biggest flaw, which was unstability. Even in the match they lost against SKT T1, Zven had no deaths, 100% kill participation, and dealt more damage than anyone on his team. The two teams that G2 will be playing against on the 2nd day, May 12th (KST), are WE from China and the GIGABYTE Marines from Southeast Asia. Both teams have scored 1 win and 1 loss on the first day, so G2 must beat them in order to step closer to their dream of playing in the upper rounds of an international tournament. We’ll be watching closely to see if G2 Esports will be able to live up to their title of the best team in European League, with Zven at their front.